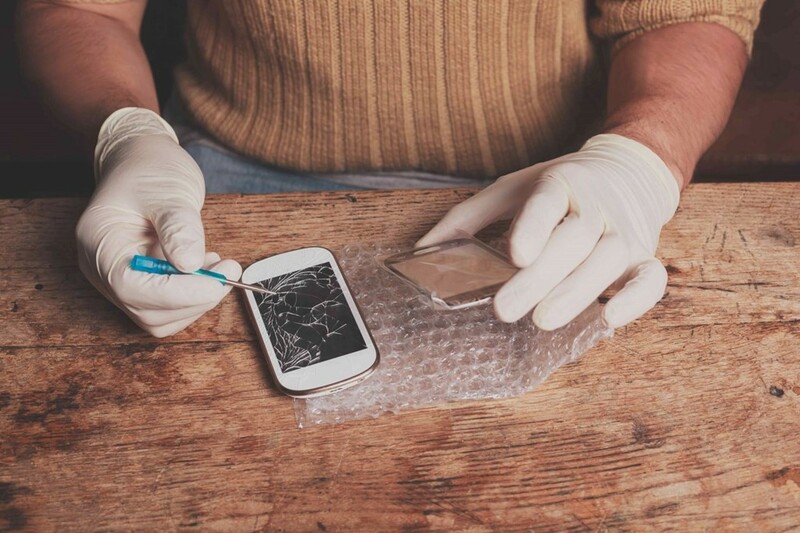 Do you wish to start a mobile repairing business? The mobile phone repair industry is growing by leaps & bounds all over the world. Due to the ever increasing number of smartphones, there is also a huge need for mobile phone repairing services. 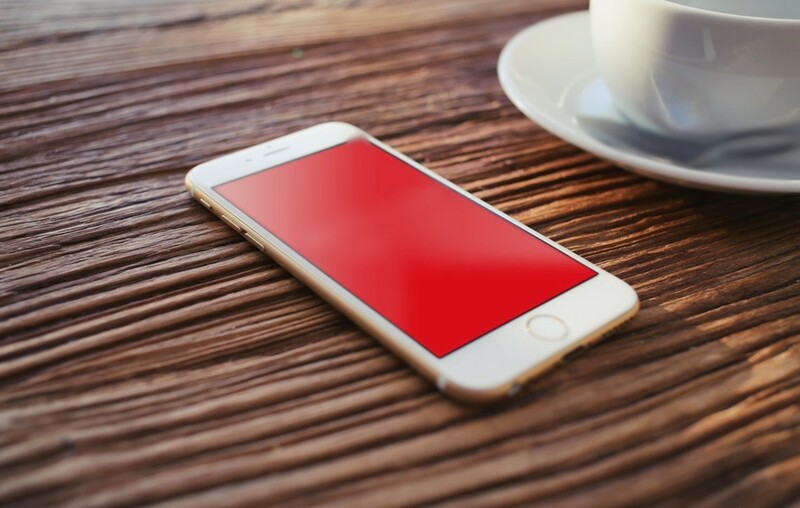 As these smartphones are quite prone to damage in both software & hardware, there is a high demand for the mobile repairing service providers. Smartphone, Phablet or Tablet? 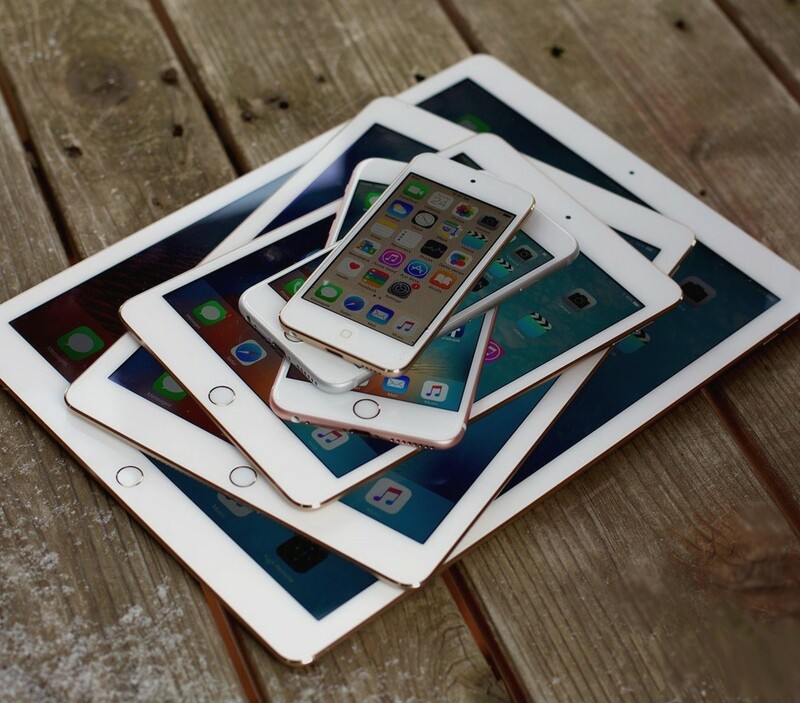 Which Is The Right Device For You To Buy? The world is moving on to the digital age and making life simpler for everyone. It started off with computers the size of rooms and now we have the same amount of processing power in the palm of our hands…all thanks to technology. So, if you planning to buy a portable touchscreen device, you must be wondering which one to buy- Smartphone, Phablet, or Tablet, which of these is best for you? Technology has been developing at a rapid rate recently. Nowadays we have social media, organizer, entertainment, academic, creative apps and much more all at the palm of our hands. No wonder we always want to roam around with these smart devices wherever we go. 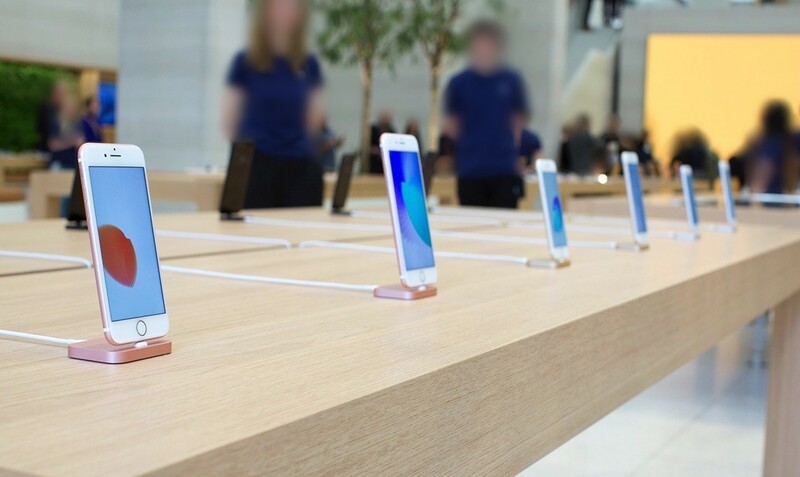 However, there is one problem that the rapid growth of technology hasn’t been able to solve – battery life. 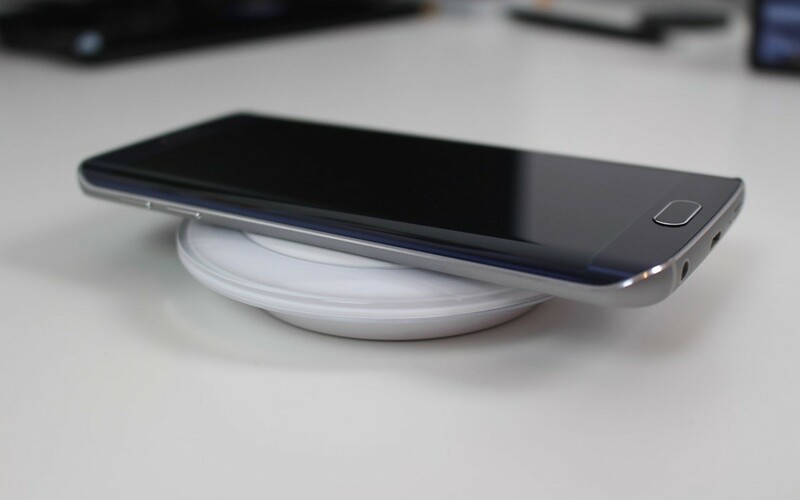 Interestingly, more features a phone has, more someone wants to use it, and faster its battery drains. This is where the power banks come in. Battery life is one such thing which hasn’t brought a lot of satisfaction among mobile phone users till this day. 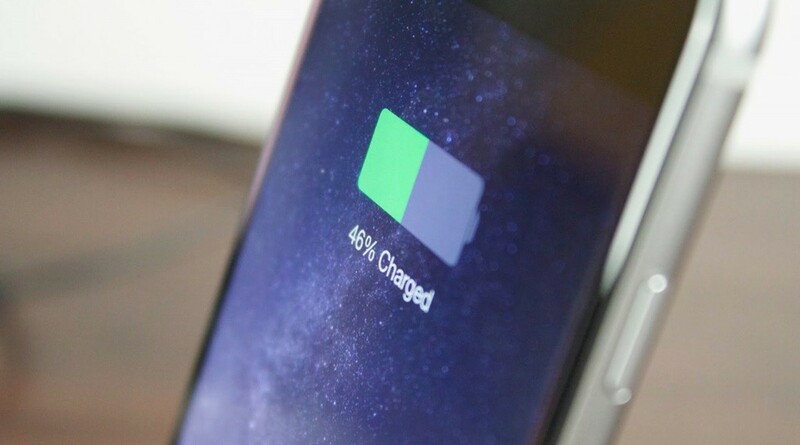 As for the phone manufacturers, they have been trying their best to put in batteries of the highest capacity to suit the build and use of the phone. 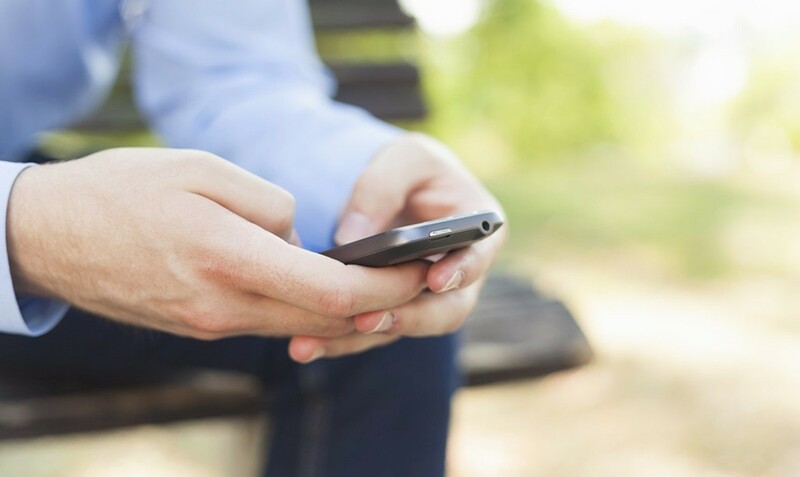 How Long Should You Use Your Smartphone? When Is It Time To Upgrade? 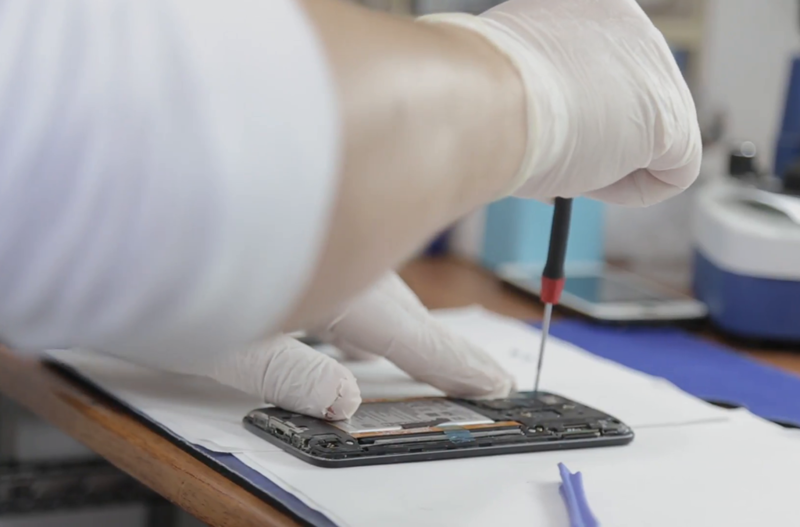 We are sharing a few tips with all professional cell phone repair technicians which will surely be helpful when undertaking repair jobs. For those who are ignorant about this, this is a new lesson to learn and for those who already know this, this is mere revision for them! It is always important to follow the rules and ethics in whichever profession you are. This is to ensure safety as well as professionalism that results in customer satisfaction. We have been using mobile phones from quite a while and as of lately we have switched on to smartphones. 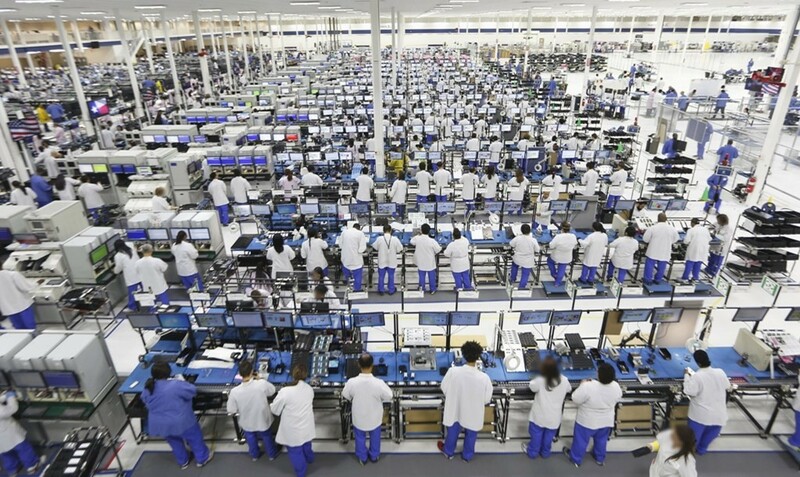 But on the whole have we ever given a thought as to how these phones are actually made? Right from the conception of the idea to the final outcome of the product, the journey is a steep mountain to climb. Read on if you to understand the entire process.